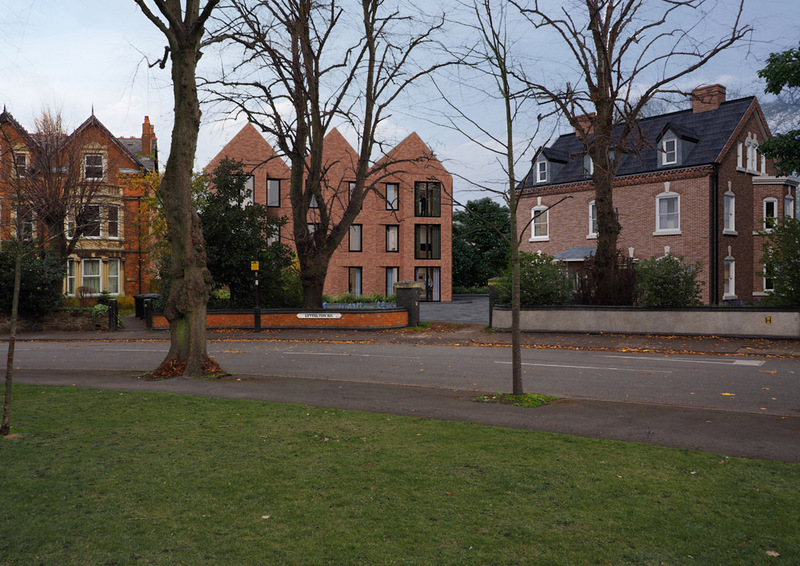 Birmingham City Council has approved a sensitive contextual design proposal for refurbished and new build apartments opposite the significant Grade II listed St Augustine Church in Edgbaston. 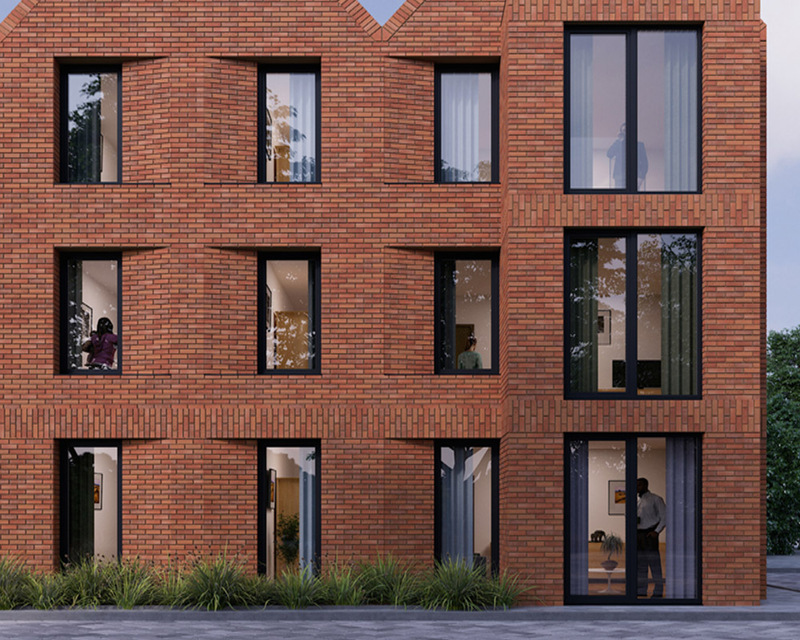 Khoury Architects is delighted that its scheme for a total of 17 modern apartments in the St Augustine Edgbaston Conservation Area has obtained planning permission. Birmingham City Council approved the proposals once it was satisfied that the impact on the heritage asset values had been duly considered and that the design respected the site context and character. Following advice from the Conservation Heritage Panel and Birmingham Council during the pre-planning application process Khoury Architects’ proposal includes the retention of an existing building at 7 Lyttleton Road, the demolition of a rear extension and a new build block adjacent to 9 Lyttleton Road. 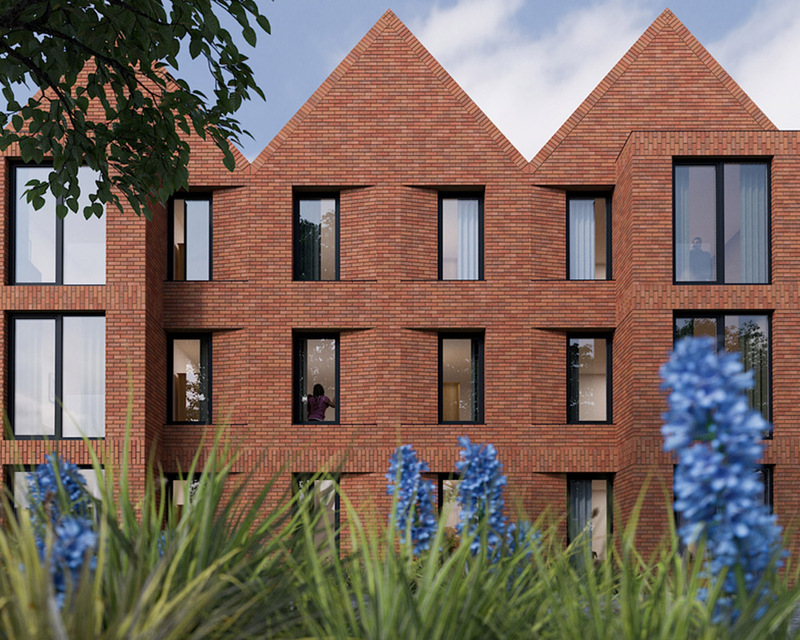 In total there will be 17 contemporary apartments, consisting of 12 new build and 5 refurbished apartments brought up to modern day living standards. Demolition and site preparation work has already started and completion is expected in early 2020.